Have you ever sat on a rocking horse, and rocked happily backwards and forwards? Have you ever thought about how rocking horses are made? Level 1 - Make a model of a horse for a doll to sit on. 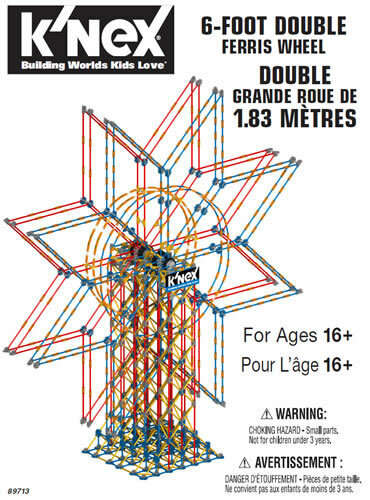 Equipment: KNEX set, plus a plus a doll about 30cm high. 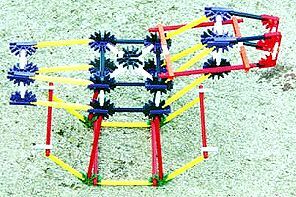 Approach: How could you make a horse out of KNEX? How will you make the body? And the head? 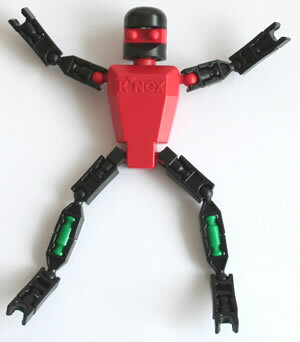 And the legs? Can you make it the right size and shape for your doll to sit on? For level 2, what shape and size of saddle will you need? How can you fasten reins on to the horses head? For level 3, what shape will the rockers need to be? 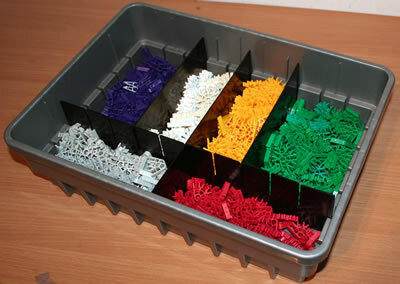 What KNEX rods and connectors will be required? The aim of the project is to consider how a model of a horse could be designed and built, and also to make it rock. 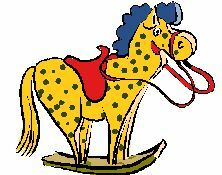 Before starting: If possible, look at a picture or real example of a rocking horse. Conclusion: See which horse rocks for longest, and discuss why.